Bringing together professionals and industry experts from around the globe, MadWorld 2016 is the premier technical communication and content strategy conference. Returning to San Diego, CA in April, attendees have the opportunity to listen to skilled speakers and panelists in informative sessions on Monday, April 11th and Tuesday, April 12th, with an optional advanced workshop on Wednesday, April 13th. With less than two months to go until we kick off the conference, MadWorld is set to deliver technical communication strategies and best practices that simply can’t be found anywhere else. This year’s agenda is jam-packed with over 40 sessions, covering a wide range of topics for new users, advanced users and everyone in between. Want to learn about Employing UX Concepts in Your Documentation or developing a Localization Strategy for Multiple Outputs? What about tips and tricks for your Madcap Flare or Doc-To-Help projects? There’s a session for you! With plenty of case studies, hands-on training and workshop tutorials, attendees will walk away with new ideas and strategic learning ready to implement the next day. MadWorld would be nothing without its lineup of speakers and panelists, and this year we have an impressive list of experts, waiting to share their expertise. Attendees have exclusive, unprecedented access to their experience, learning about unique case studies and best practices. With speakers from a wide range of industries from all around the world, attendees are able to learn from the best. 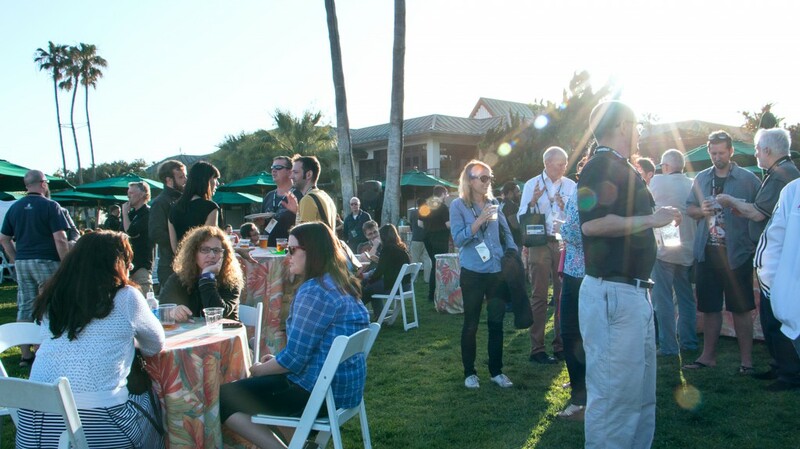 In addition to the learning, MadWorld is full of opportunities to network with your fellow peers and industry members. 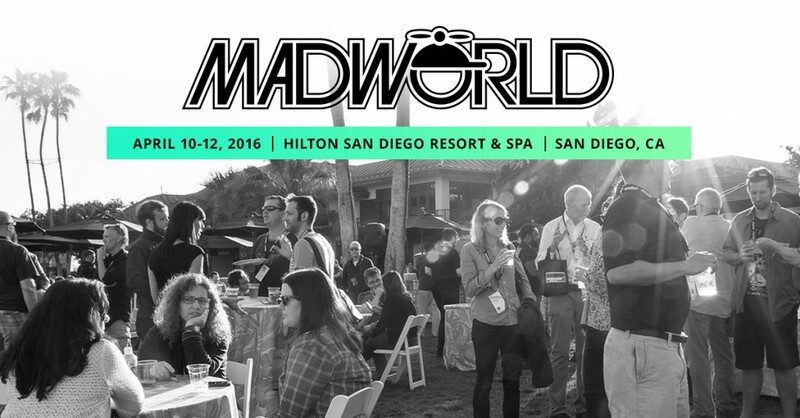 MadWorld attendees come from organizations large and small, from government agencies, universities, and Fortune 100 companies. Kicking off with a welcome reception on the shores and evening events at the end of each day, there’s plenty of opportunity to mix and mingle with other Madcap users. 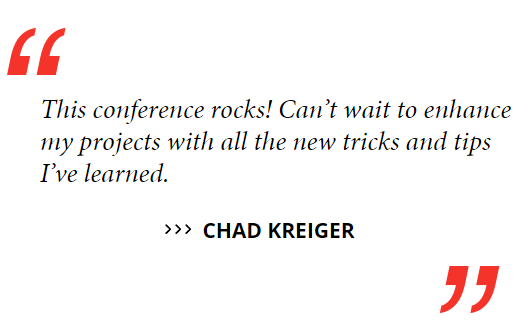 And who knows – you may run into one of our speakers and get the chance to pick their brain! Looking for personalized help on your Madcap projects? 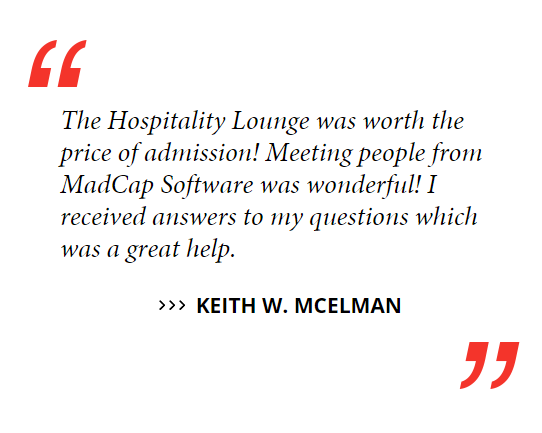 The MadWorld Hospitality Lounge is staffed with our technical support team, available exclusively for attendees for one-on-one support throughout the conference. With recharging stations and peer-to-peer networking and discussion tables, the Lounge is fully equipped to provide technical support from the Madcap team themselves. 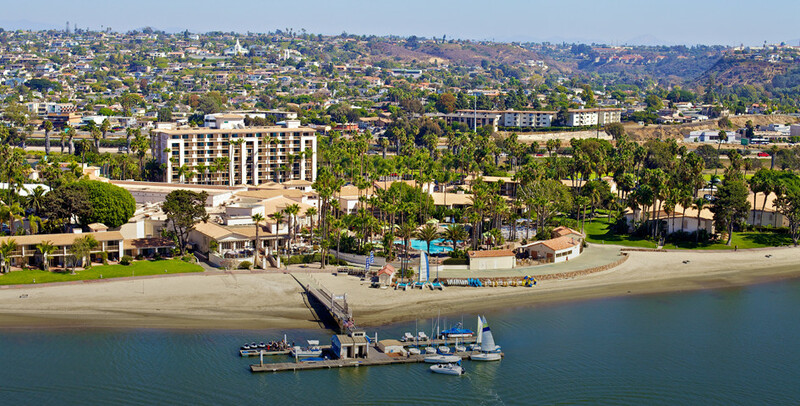 Last but not least, attendees will be able to enjoy the conference from the sunny shores of Mission Bay, right in the heart of San Diego! Located at the Hilton San Diego Resort and Spa, attendees can take advantage of the world class amenities, including a waterfront pool, full service spa, and waterfront dining options. And from the beaches, zoo, and sunny weather, you may want to take an extra day or two to explore all San Diego has to offer! 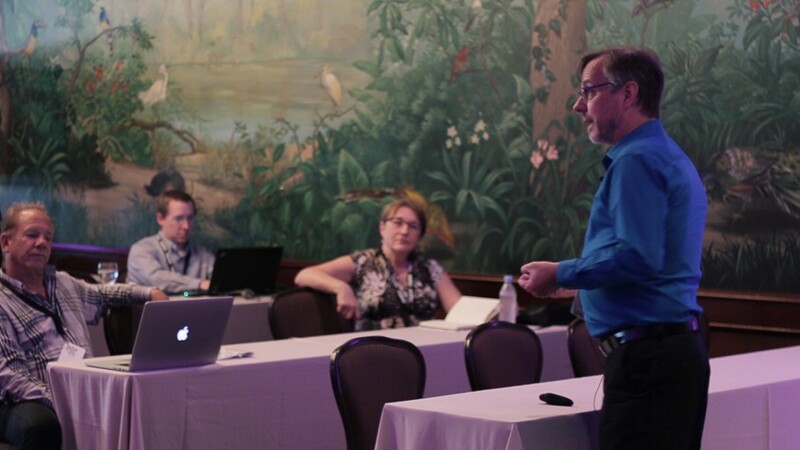 With an info-packed agenda, expert industry speakers and a world-class conference space, MadWorld offers the complete experience for technical communication and content strategy professionals. Convinced? Spaces are limited, but there’s still time to secure your spot! Register now, and we’ll see you in San Diego in April!